Another day, another catcher injured. This time it's Jonathan Lucroy of the Milwaukee Brewers. 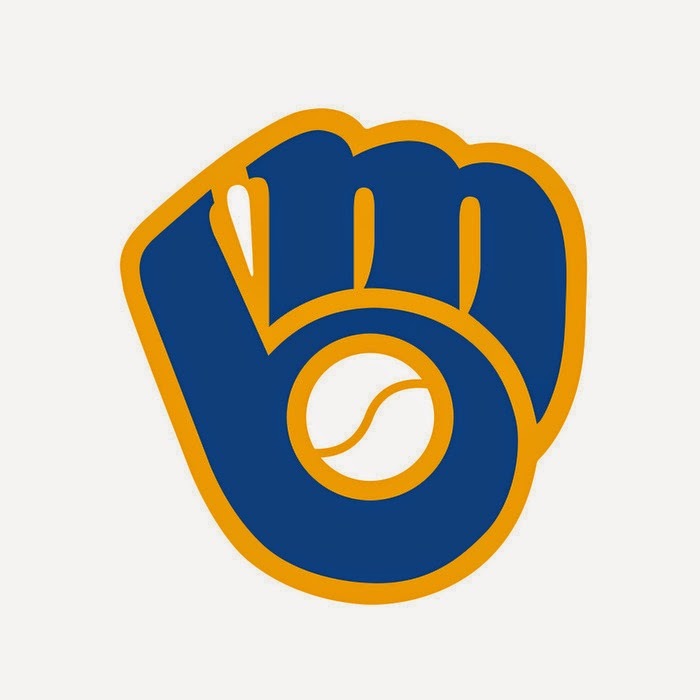 If things couldn't get any worse for the 2-11 Brewers, they will be without their starting catcher as they'll place him on the DL with a fractured toe. Lucroy will join Carlos Gomez on the DL. Also Scooter Gennett who has a hand injury might land on the DL as well. Ryan Braun who had his first extra base hit of the season today, will really have to pick up the slack for this Brewers offense. Martin Maldonado will likely take over as the Brewers starting catcher while Lucroy is sidelined. Lucroy joins, Travis d'Arnaud, Yan Gomes, and Devin Mesoraco on the list of catchers injured early in 2015.